If you are a designer, it is very likely that you do not take joy in number crunching. However, sometimes accounting is necessary, particularly for creatives who take the freelance approach to design work. Accounting is what lets you create invoices, stay on top of payments, and keep up with your outgoing payments. If you are like me, you want to make this process as quick and painless as possible. However, the fact remains that accounting is a practical part of any work. This may be tongue-in-cheek, but Charlie has a good point. Accounting brings practicality to a business of any kind. Creative freelancer or not, you will need an effective way of managing the more practical aspects of your work. This is where proven accounting software tools can come in. These days there are plenty of SaaS accounting tools out there for design firms and freelancers alike. Two of the most common tools searched online are Xero vs FreshBooks. 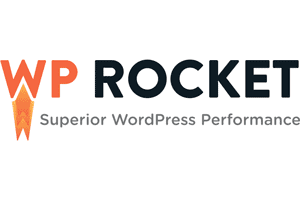 Both have a SaaS focus with an affordable price point, and both compete with QuickBooks. 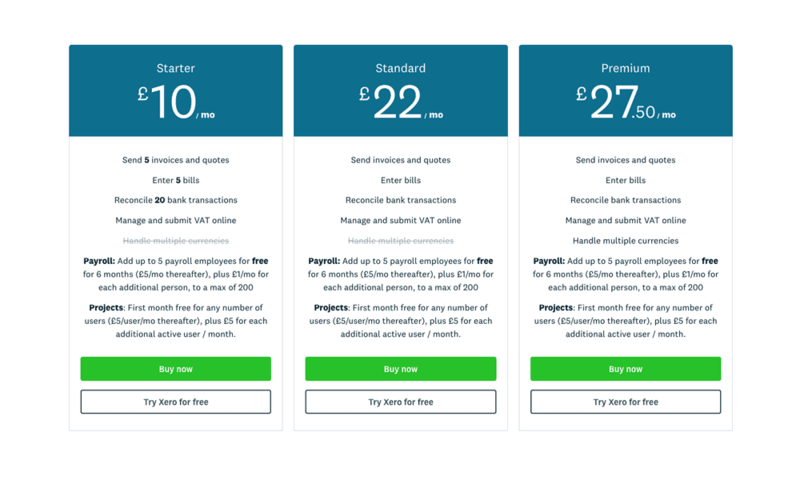 So what are the differences between Xero vs FreshBooks, particularly for designers? 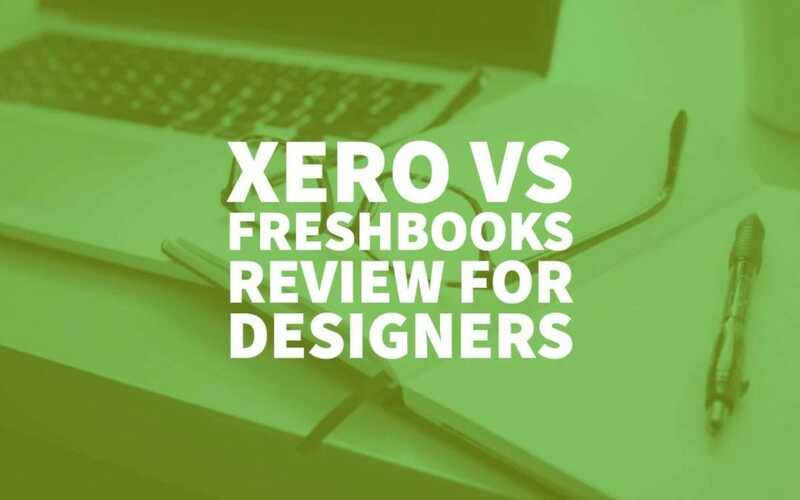 Here we can dive into reviews from designers to get to the bottom of Xero vs FreshBooks for graphic and web designers. Before jumping into an accounting software with both feet, it is crucial to do your research. All accounting software solutions have both pros and cons for designers. 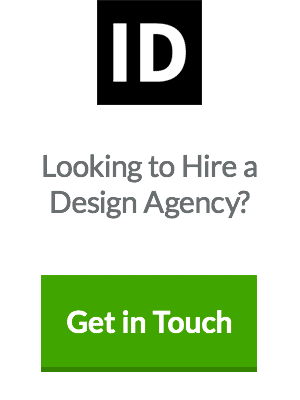 That said, FreshBooks lands near the top for robust accounting for designers. FreshBooks is priced at $15 per month on the low end. This includes invoices for up to 5 clients. Features include customizable invoices, reminders, recurring invoices and credit card processing. The accounting software has an 8.2 out of 10 rating on TrustRadius – but let’s dive into what designers have to say about FreshBooks as a creative solution to accounting. While reviews of the software are positive, designers have taken the time to break down the benefits and potential drawbacks of using FreshBooks. A free trial option, with the ability to try it out before jumping in with both feet. Of course, FreshBooks will not necessarily work in every use case. 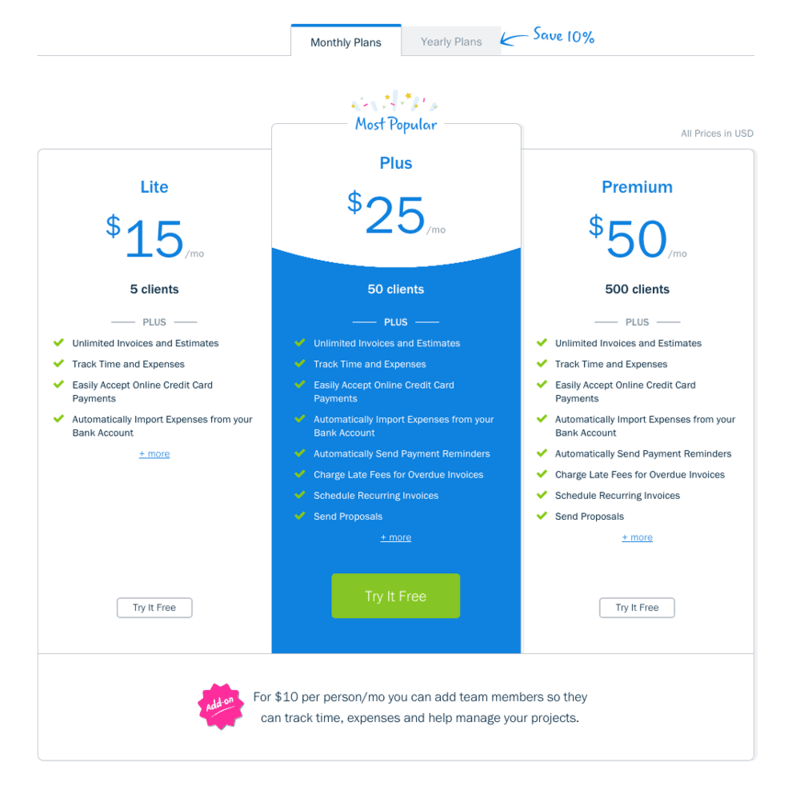 To help potential customers figure out what will work for them, designers have also included potential drawbacks of FreshBooks. 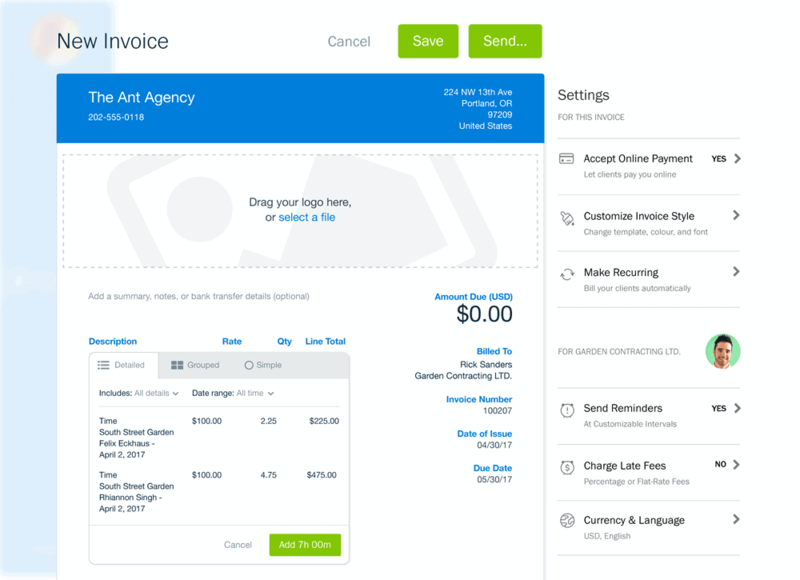 While these may be potential drawbacks for businesses, a few designers have highlighted FreshBooks as an excellent option for creative freelancers. Xero is a primary competitor to FreshBooks, along with QuickBooks online. Xero reviews on TrustRadius show an 8.8 out of 10 scores, placing it on the higher end of top rated accounting software. 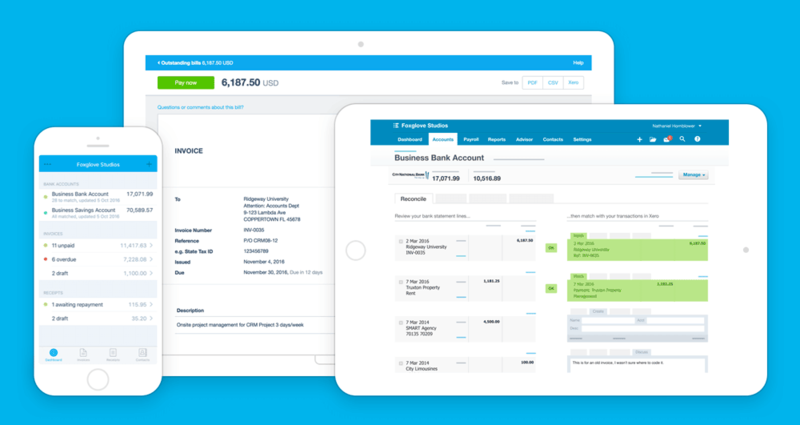 Xero features a subscription model with tools for bookkeeping, invoicing, expense management, taxes and more. 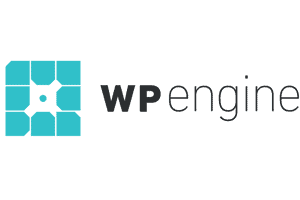 The SaaS starts at $10/mo. Moreover, runs up $70/mo. for a premium package. However, what do designers have to say about how the tool works for them? 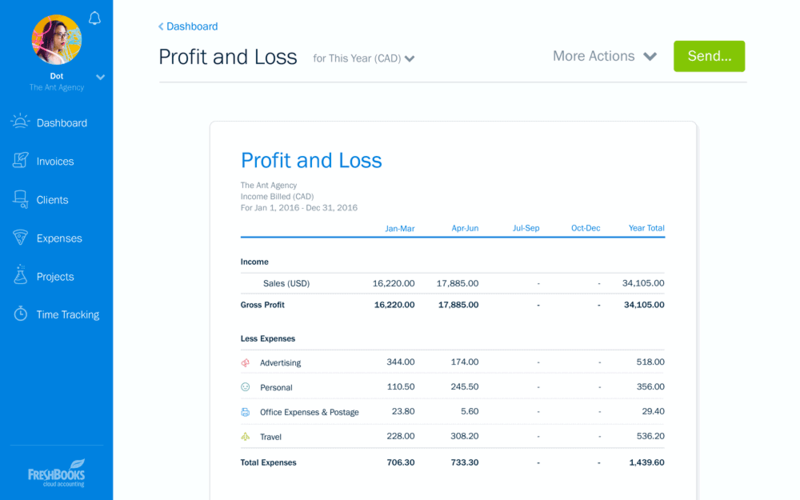 For starters, take a look at one designer’s description of how his team uses Xero to make accounting simpler for their small business. Designers and creatives have also pointed out the ease of use for Xero. 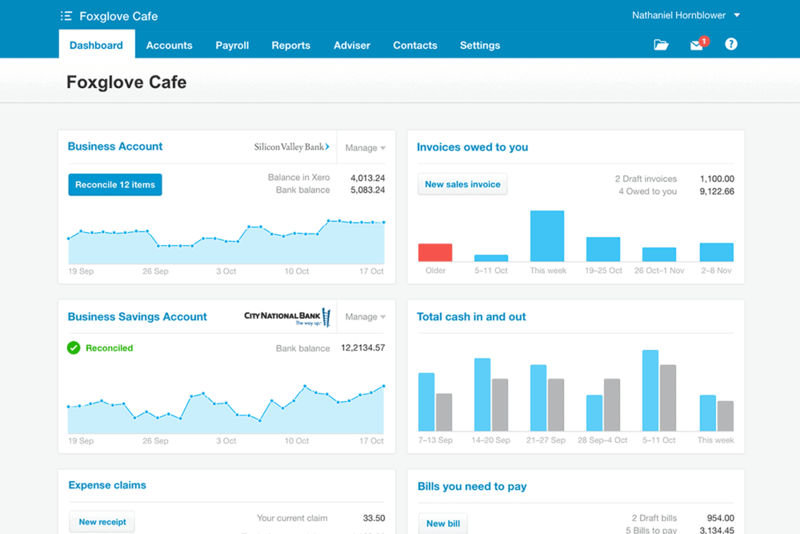 Xero offers an accessible option for some small businesses and freelancers. Besides the pros and cons of the software solutions, these Xero and FreshBooks reviews from designers highlight one thing. 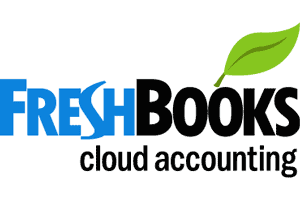 The reports show that using Xero vs FreshBooks depends entirely on what you will be using the accounting software for. Simmons, too, focuses in on how Xero fits the use case of his business. He even points out where the accounting tool may not work (i.e. as an all-in-one solution). As a last point of consideration, look at this review from photographer Amy Lemaniak. Amy points out that Xero is useful for her photography business because it is primarily used by two people who are indeed not accountants. In this case, and in others, Xero vs FreshBooks comes down to which one users think will be more straightforward to use. For many designers and creatives, the more straightforward approach to accounting the better. This post should give you a good idea of which features to consider when looking at jumping into accounting software. Potential buyers should do their homework, considering both the pros and cons of each accounting tool. On top of that, you should take the time to consider how you will be using Xero vs FreshBooks – and who will be using the tool. To get a more in-depth understanding of these tools or to explore other accounting software options, you can use authentic online reviews. These will act as a resource as you make your purchasing decision for Xero vs FreshBooks – or any other accounting tool! Author Bio: Brooklin Nash writes about the latest tools and small business trends for TrustRadius. When he is not writing, you can find him reading YA dystopian fiction (with guilty pleasure) and cooking.